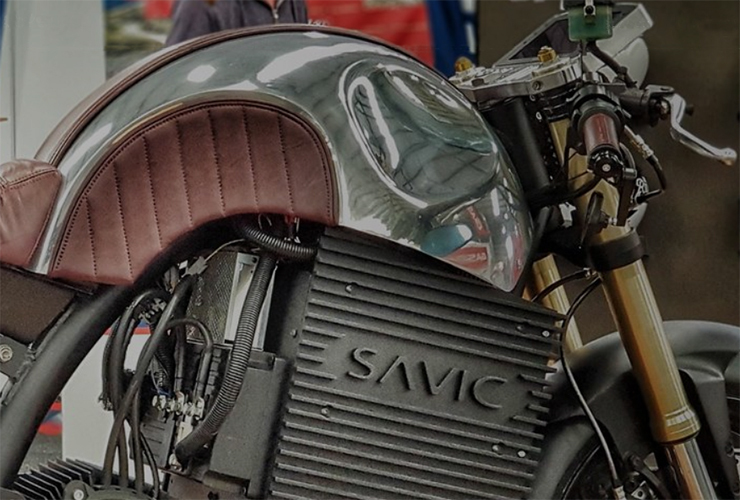 The Savic electric motorcycle story | electricmotorcycles.news | It's time. 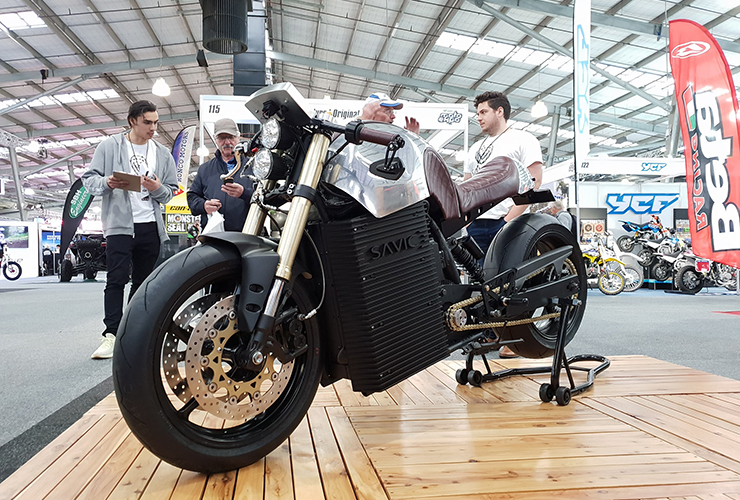 Last year November 2018, Savic Motorcycles (Australia) has unveiled their electric cafe racer at the Melbourne Motorcycle Expo. Today, we publish their own story (in their own words) with their vision about the future. 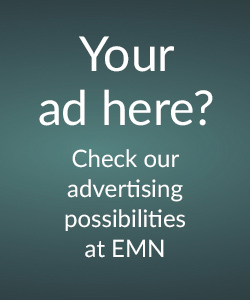 EMN wishes Dennis Savic all the luck he can get in this exciting electric world. 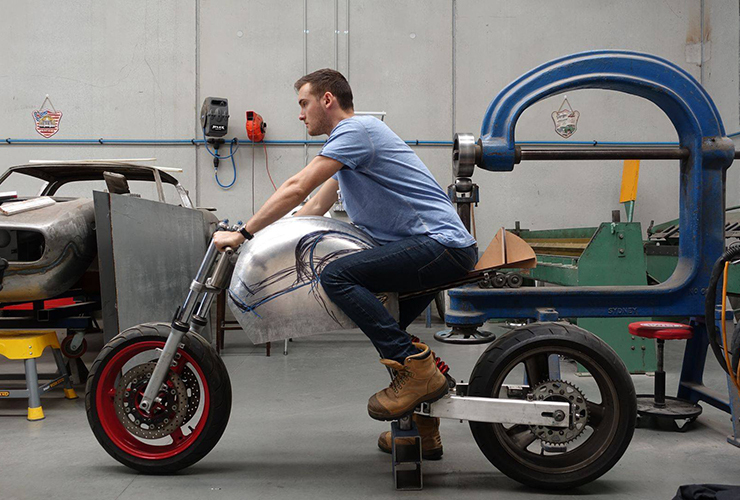 Source: website Savic Motorcycles | A new transportation revolution is here, and it’s in its early stages. 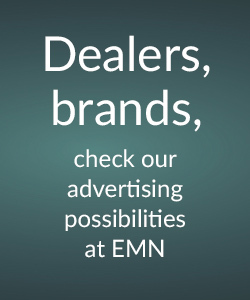 Electric vehicles are entering automotive markets at an increasing rate with the large automotive companies planning to release new electric vehicles in the coming years. In addition to the existing manufacturers of motorcycles, new companies are also forming every year to compete in the emerging industry. But this is not the first time that such market growth has unveiled itself over time. It’s a historical event that has begun to repeat itself. Savic Motorcycles represents the new generation. It represents change, unwavering vision, and drive to be great. 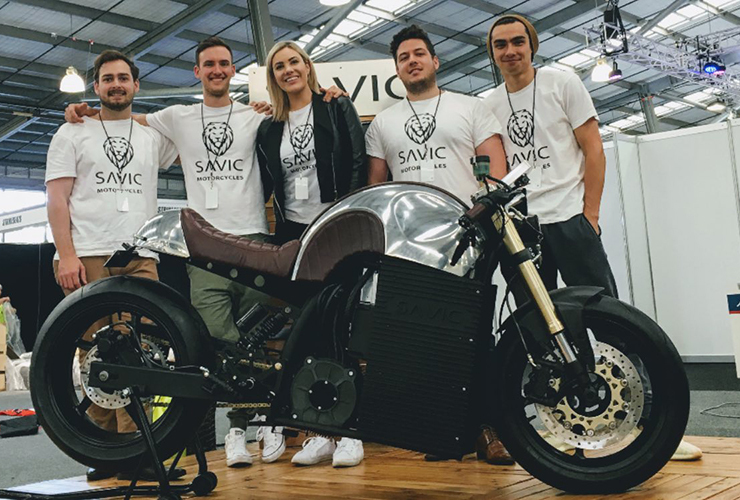 The Savic Motorcycles brand serves to inspire the coming generations that look forward, that believe they can achieve the unimaginable, and are willing to put in the hard work required to succeed and make an impact in the world. The reason why Savic Motorcycles has the ability to position itself with such a brand image, is that the founder IS one of these people. The future is NOW. And it’s ELECTRIC. By the age of 26, the founder had a career in Oil and Gas, completed an MBA, and built what was the beginning of Savic Motorcycles. He represents and IS the new generation of professionals, who work persistently for a vision and what they believe in, and to do it in style. But a company is not just a product, and a brand. It needs a strong management team, and a common vision facilitated by multiple strategies. Our management team comprises of like-minded individuals, who all possess the personalities and resumes required to shape the strongest of organisational cultures. 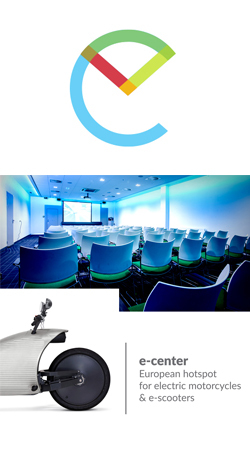 Supported by a diverse board of directors, who also share the values of the company. With the team that we’ve built, we have absolutely no doubt that we’ll be able to deliver on everything we plan to, and more. 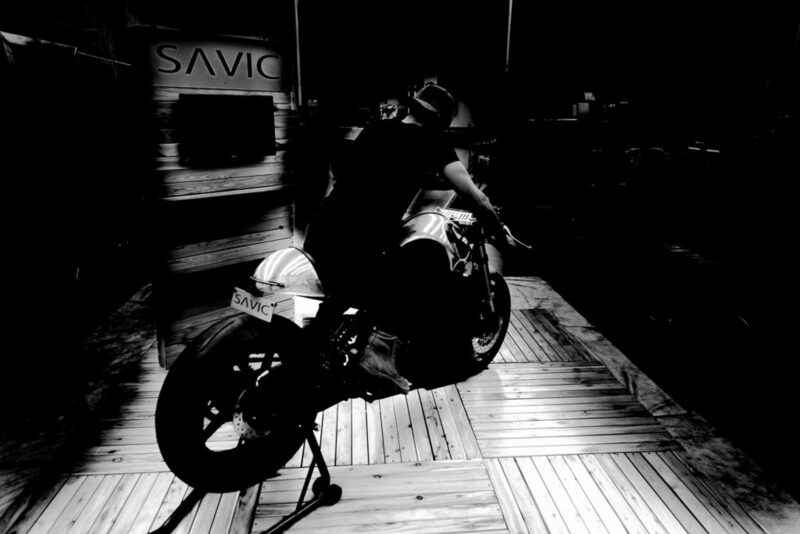 Dennis is the Founder of Savic Motorcycles. Since his early highschool years, almost every decision he has made has been with a focus on achieving his goal of build his own automotive brand. Combining Dennis’ formal eduction (B. Mech. Eng. & MBA-Corp Fin), his experience in the automotive industry, and the knowledge he has gained from all his mentors and advisors, he is well poised to lead the company through to production and beyond. Anthony has over 10 years of experience in the development of electric vehicles. Anthony is responsible for overseeing the power train development and its production readiness. Anthony is based in Taiwan, and liaises with all our Taiwanese power train component suppliers to ensure that we are able to build a high quality and scale-able product. 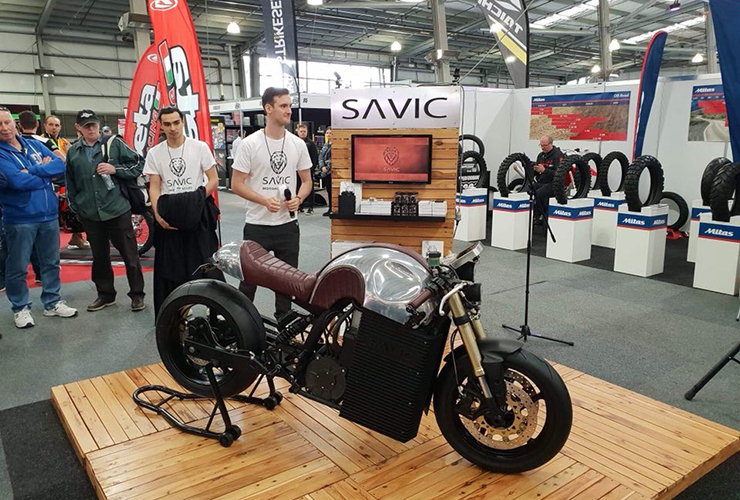 As the owner of Hendroff Designs, David has helped the Savic Motorcycle team develop and future it’s product portfolio. As a passionate ex-rider, Dave has been sketching and drawing motorcycles since the 80’s. With his experience and significant input into every aspect of our motorcycle development, Dave is, and will be a key player in the company’s success. Ben joined the project in his final year of University, and his passion for motorcycles has resulted in him not being able to keep away! A highly talented young engineer who can develop sophisticated CAD models, develop drawings, and wander over the workshop to weld up concepts. Ben’s primary focus has been to facilitate the prototype builds and discover how we can improve the design to make it more efficient. With Jarrad’s experience with developing and assembling electrical components, we were able to develop and assemble the prototype power train. 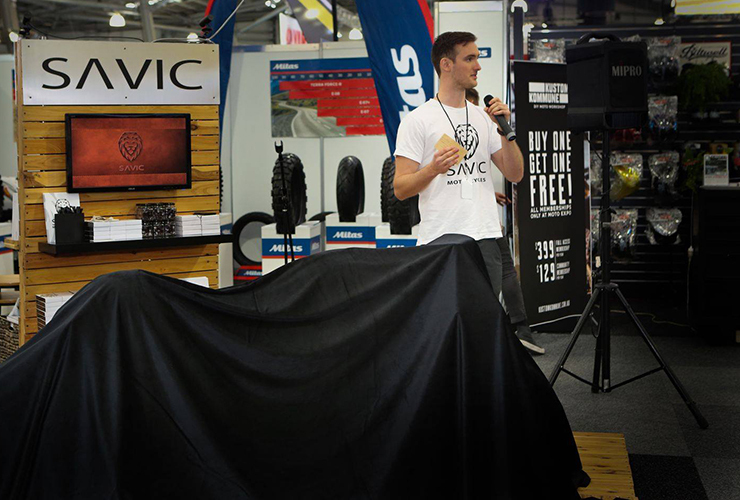 Another avid rider on the Savic Team who is passionate about what we’re trying to achieve. Guy Salens (motorcycle enthousiast): I want to show the world an overview of existing electric motorcycles and future projects. Because it's time.